My name is Ramón and I am one of the responsibles for Tardencuba Autor creation. I would like to picture my wine with sensations although I can’t find the appropriate words to describe it, however I will try to give you some traces about it. This is MY WINE. It’s like speaking about your own child, a unique moment hard to explain. 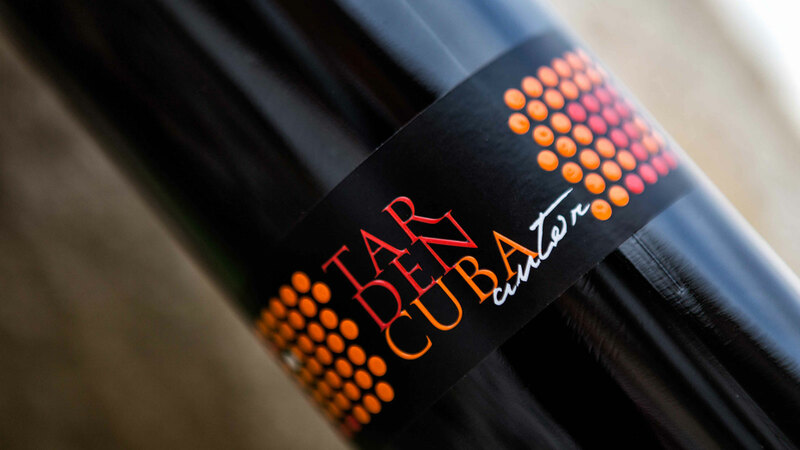 I will also try to get you closer to Tardencuba Autor, a 93 Points by Parker wine. There are few pre-phylloxera vineyards remaining at Venialbo. 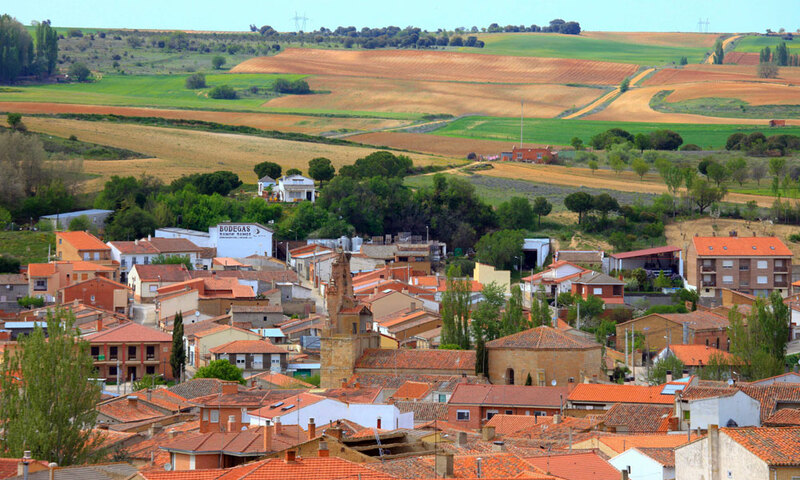 Those were seeded by the end of the XIX century, right at the Industrial Revolution peak. These vineyards would not have met us without the help from past generations. Lots of seasons and efforts have made this wine come true, and without these vineyards Tardencuba Autor would have not existed. 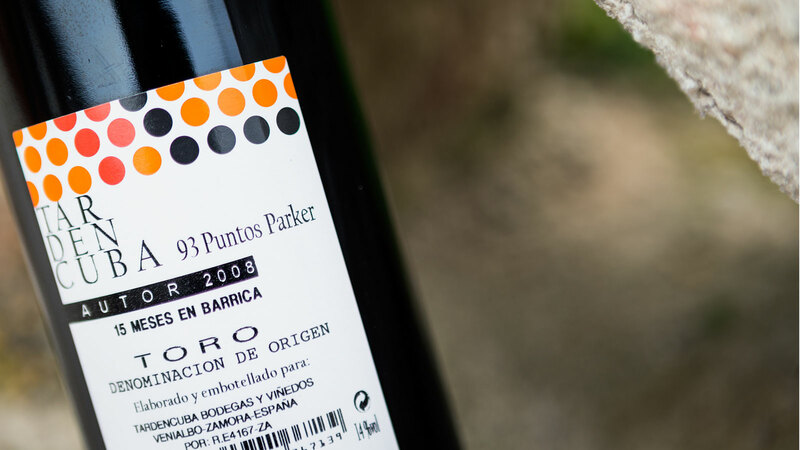 Tinta de Toro vineyards are the perfect link to our common ancestry. Wines hold the genetic information of our greater grandparents. The twisted stumps have been giving their best as the years went by, and still offering a high quality and healthy fruit. Our vineyards are grown in faulty lands 750m above sea level. Dreary sandy soil with sandstone traces from the Paleogenic. We should note our land is our greatest keeper since this sandy area is actually preventing phylloxera to expand all over the vineyards. Moreover we keep our fields in dreary sandy areas and mainly produced from ungrafted root stock. 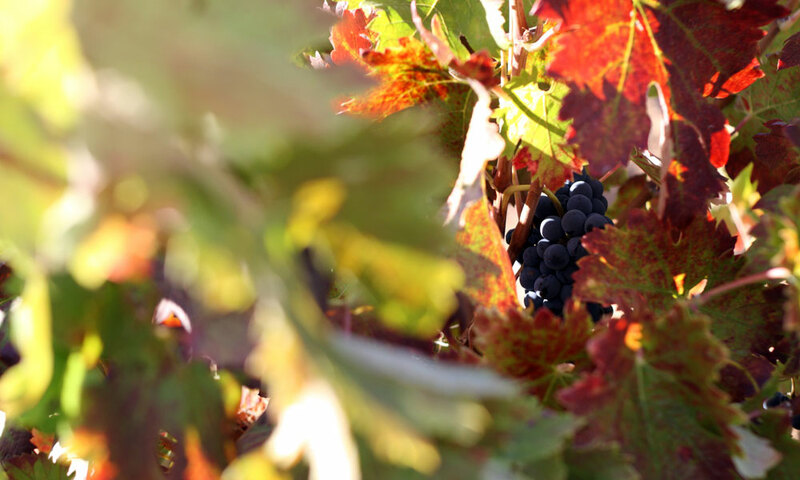 As the land is dreary we must admit the production is not overcrowded (maximum production per area is set at 2000kg) and allows the grape quality to be the finest, given that we are growing such an ancient area. The ground does not allow close planting distances so each stump has its own area, in order to avoid any possible disease spreading. The sandy land has brought many advantages and according to our ancestors, they knew pretty well where to seed the ground accurately. Weather is also a key important element in the vineyard and product quality. 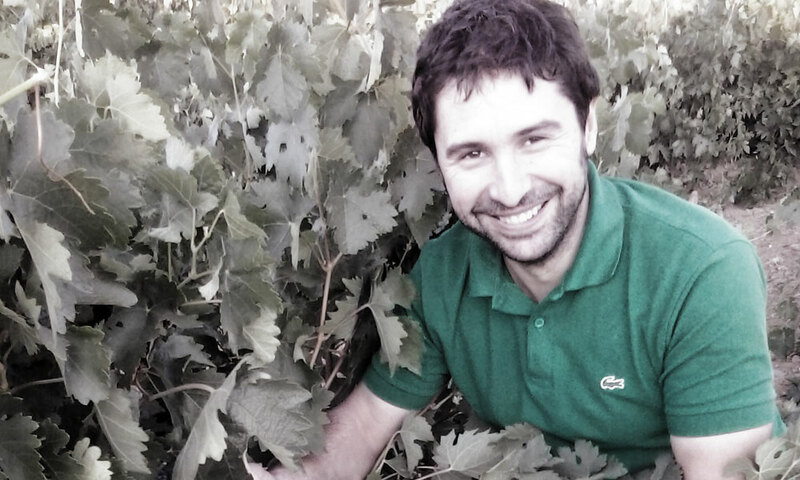 Our vineyard got used to extreme climate changes: from -11°C in winter to 37°C in summer. Almost 3000 daylight hours make a perfect ripening taking into account there are few annual showers, only 350-400mm per year. My grand uncle used to say. That’s right, let the vine tell you. 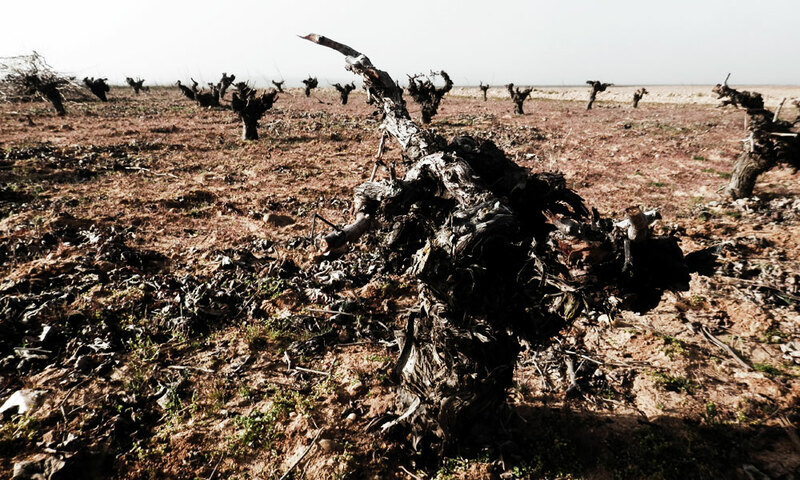 A short, clean and open pruning to loam the vines and prevent the light will also help the damp to evaporate immediately. Annual common diseases do not flourish on this kind of vineyard and the only treatments they actually need is the June sulfurbearing. We only lay the groundwork when the vine requires as the plant reveals and if you take a closer look you will also appreciate any underexposure. A key factor on grape grafting is the immediate harvest of our ownroot vines right after the pruning and then we use to burn them to avoid wood diseases. It’s a pleasure to see a centennial vineyard grow up the grapes year after year. This is another key element and you must score some points before deserving a great harvest. Grape treatment in harvesting is crucial. The grape is taken into 15kg boxes on the coolest time of the day, when ripening is at its finest. After that boxes are taken to the wine cellar and grapes are classified. 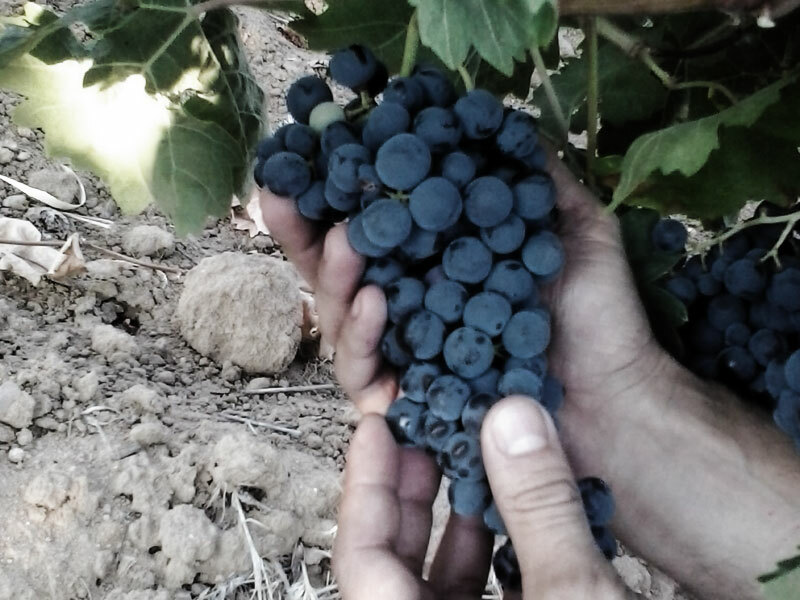 This time between harvesting and classification is minimum to avoid the grape be exposed to unexpected external agents. When cleaning the grapestems, only healthy ones are actually selected. The Tinta de Toro is like a treat for the eye in every box. Then it comes the classification and a later manual stemming. The grape is later stored in open oak lined barrels where it will be brewed at a controlled temperature along 30 days. Punching is manually performed. It’s a pleasure to work so close to the grape brewery and feel the natural scents and changes that is currently experiencing. After 30 days, solid and liquid parts are separated and wine, already wine, is again returned to the barrel, closed this time. The malolactic fermentation is done after 2 days when a transfill is performed. Everything is manually done, of course. Then they will remain in the barrel during 2 years, enough time to deposit and then it will be manually bottled too. It will finally assemble in the bottle during 2 additional years before going to market. 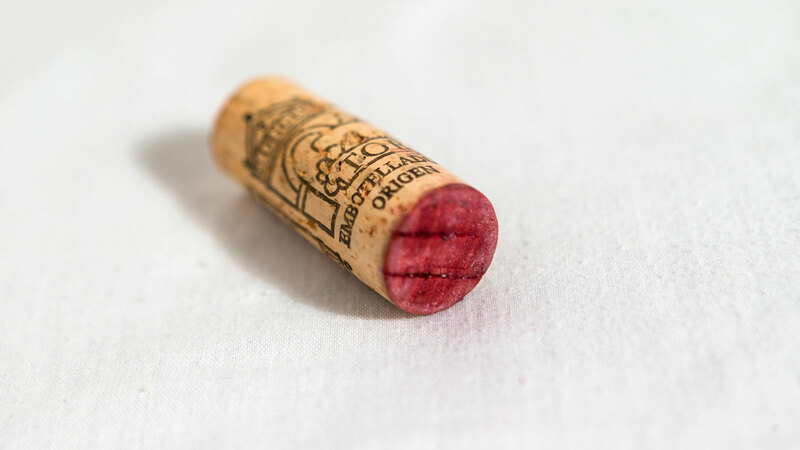 When causing fermentation, enough grape tannin and polyphenols were extracted so the wine would keep its figure before the big fruit flavor and aroma of the barrel. If you already know my wine’s history when you are about to taste it you are also leaning towards liking it. Before talking about it we must show the respect it has earned by itself. This is a respect made out by everyone who took care of those ancient vineyards now on a bottle we are enjoying. Ideal bottle temperature. Perfect ambient temperature. No environmental aromas. I break the capsule and take out the cork. I don’t read the label as I know it by heart. The wine drops on the glass and I already feel it. First aroma comes to black fruits. Dark chestnut, intense, thick and sparkly. I have purplish tones despite the years spent. At the nose, black balsamic fruits. 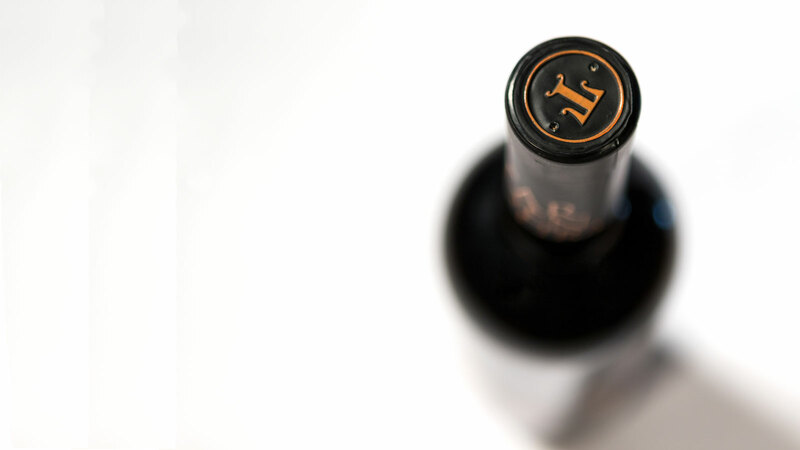 Red and black currant… and also mixed with toffee, chocolate and minerals aromas. At the mouth is dense and pulpy. Round tannins with a balanced acidity. Long. Even longer and more intense. Lasting. I am not the proper person to choose an appropriate colleague for my wine but I would rather recommend it with stews, roast meet and pots. And also with your friend, companion, etc along with some words, music and time. Tardencuba Autor… to feel it.